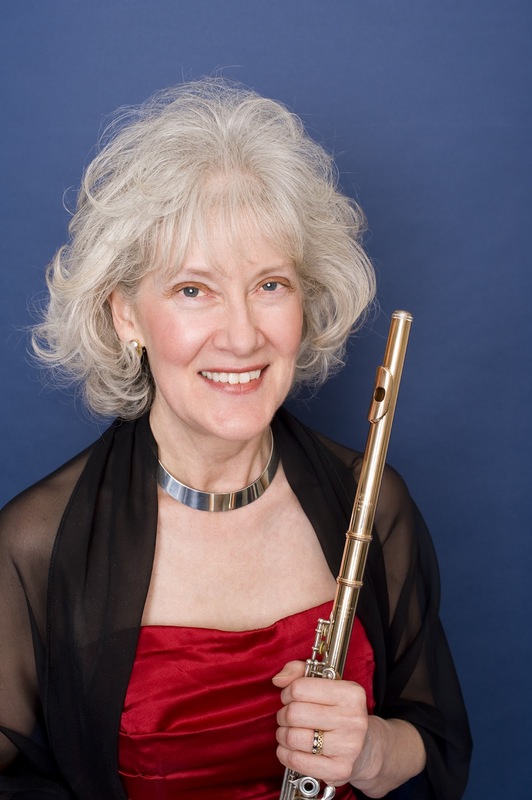 Teach Flute: Leone Buyse - "Inspiration from Jean Ferrandis"
When an artist challenges me to explore new approaches to music making and teaching, my fondest hope is to be able to share that gift of inspiration with students and colleagues. 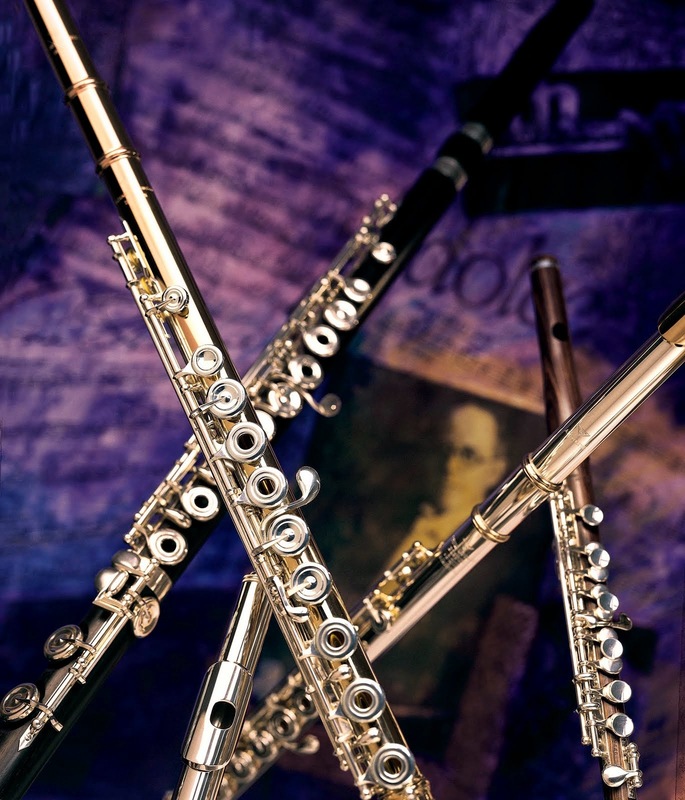 Summarized below are some ideas that have proven energizing and thought-provoking to the Shepherd School Flute Studio–and their teacher! 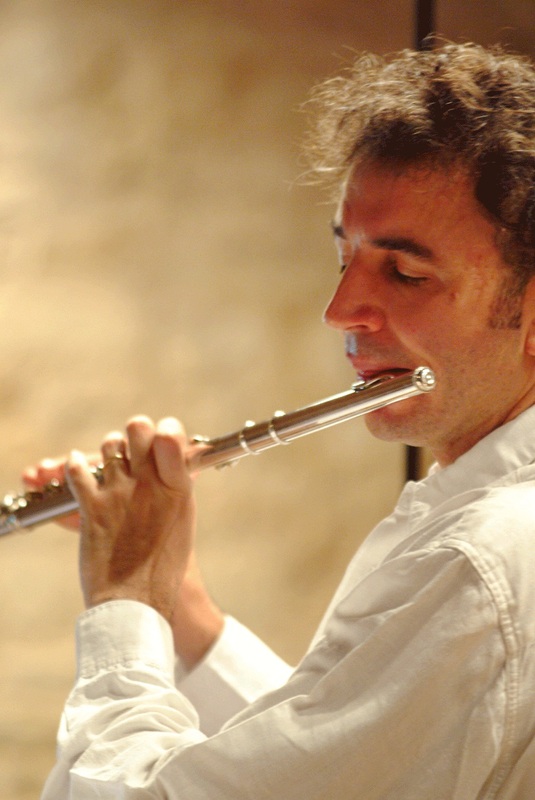 On November 19, French soloist and conductor Jean Ferrandis presented a master class and recital at Rice. His ability to communicate the importance of playing naturally, and of using the body freely to enhance the musical message, was deeply inspiring. First and foremost, he stressed saying “Hello” before beginning to play. This simple act can connect us to the essence of artful flute playing: a natural inhalation that bypasses thoughts of blowing across an embouchure plate or reading notes and instead leads to direct, personal communication with our listeners. Reminding everyone that a long note is “many small pictures,” he repeatedly underscored the need to eliminate lower back tension, and to loosen knees, hips, and shoulders in order to find maximum air. His recommendation for rapid technical passages: Think long fingers, light pressure, with power coming from the back, and above all, don’t change who you are! You may be riding on a fast train, but only the train is going fast–not you. Merci, Jean, for all the inspiration you continue to give us. *This post may be found on Leone Buyse's website at http://www.leonebuyse.com/advice-inspiration/.